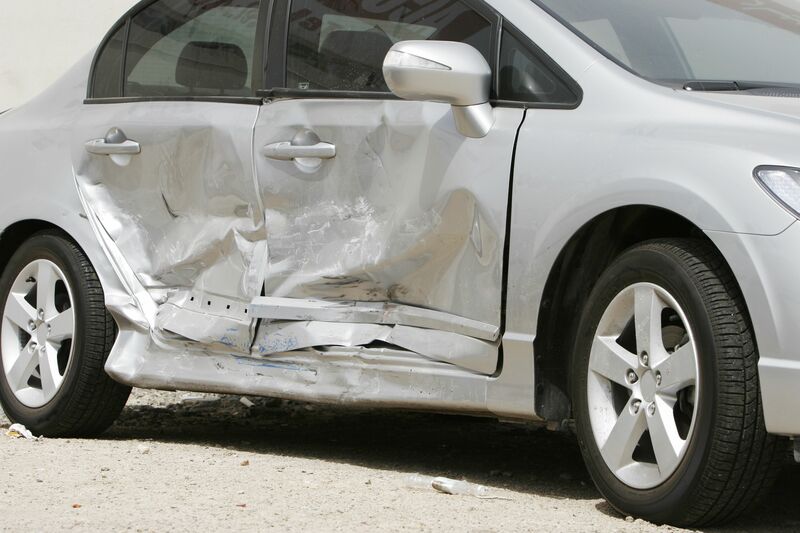 Car accidents can cause severe injuries to passengers and drivers. Victims suffer damages from not only being involved in the accident, but also by dangerous elements within the vehicle. Sometimes seatbelts and airbags malfunction, causing injuries rather than preventing harm. Other times loose objects in the car can hurt a person. The Salt Lake City, UT attorneys at Jones Waldo can identify special circumstances in car accident cases so victims receive the compensation they deserve. When auto accidents and loose objects in the car are the cause of an injury, the victim should include these damages in their total demand for reimbursement. Most people are aware of the risk of bodily injury associated with a car crash. Passenger cars and trucks are heavy, and when they collide with another vehicle, the damage can be catastrophic. Car accidents can cause broken bones, head and skull damage, cuts and lacerations, and damage to internal organs. But the vehicles themselves are not the only source of damage. These objects can move at great speeds and with a lot of force. Passengers and drivers can be seriously injured if these objects hit them during an accident. Any one of these objects has the potential to strike a driver or passenger in the head, neck, or other part of the body and do significant damage. The best way to avoid being hurt by a loose object in a car during a wreck is to take the time to secure all articles when entering a car. This is a warning that is often repeated when flying, and it applies to driving as well. The more secure an object is while in transport, the less likely it is to cause harm to a person riding alongside the object. Another good way to keep objects from becoming deadly weapons inside your car is to secure all loose items in the trunk. Moreover, if you are able, keep smaller items like your cell phone and wallet in the glove compartment or the middle console. As for the driver and passengers, always be certain to wear seatbelts, because another person in the car can become a loose object and cause an injury during a high-speed crash. If you have been in a car crash and sustained injuries, you are entitled to be fully and fairly compensated. The law offices of Jones Waldo helps hurt people recover all damages suffered, and can help you too. Let us look over your case and offer our advice on how to best approach recovery in your case. Contact us online or call us at (866)-571-0939.